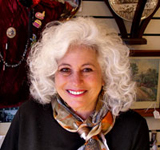 Joan Eve started her antique business in 1996 in Historic Ellicott City Maryland. Because of the total destruction of her store in both the 2016 & 2018 horrific floods she no longer has her store in Historic Ellicott City. 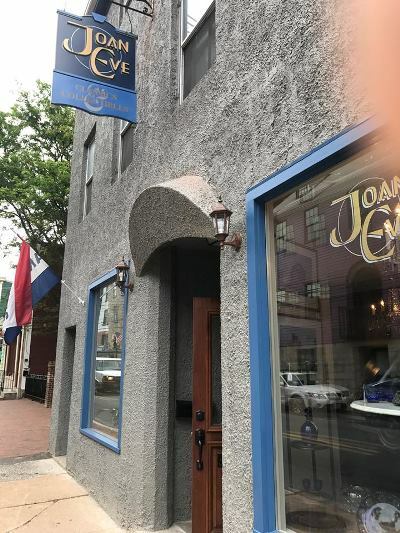 Joan Eve now occupies a booth / space at the Old Glory Antique Marketplace located at 5862 Urbana Pike in Frederick Maryland 21704. Old Glory Marketplace phone number is (301) 662-9173. Joan Eve Classics & Collectibles new location is just minutes from Interstate 70 in Frederick MD and is convenient to Sykesville and Eldersburg in Carroll County, Montgomery County, Catonsville, Pikesville and Randallstown in Baltimore County, Ellicott City, Columbia, Clarksville & Glenelg in Howard County, Anne Arundel County, Prince Georges County MD, Hagerstown in Washington County and all the following parts of Frederick County including: Urbana, New Market, Thurmont, Walkersville, Ijamsville, Mt Airy, Emmittsburg, Brunswick, Buckeystown, Middletown & Myersville.